Thank you all for your patience yesterday with the email situation. 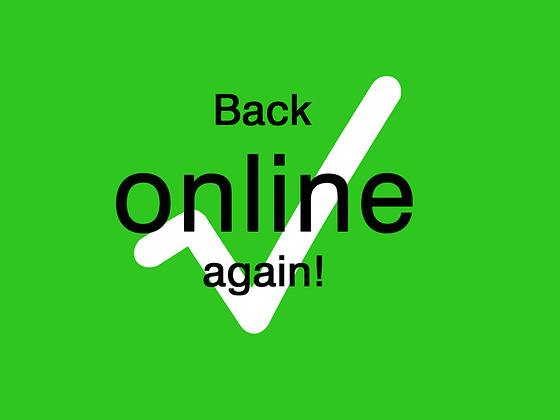 We are now back online and receiving emails at our affa.net.au domain. Please remember that we have no way of retrieving emails which were sent yesterday September 21st, 2011, please resend your emails now. We’re not ignoring you, we promise!